Become captivated by the desert’s optical illusions and transport yourself with our Essie desert mirage collection – a palette of nail polishes that leave a mesmerizing effect on you. 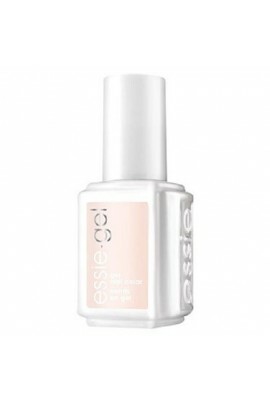 this collection of neutral cream and pearl Essie colors add fie..
• Size: 0.42oz / 12ml • 36 Colors, Base Coat, Top Coat • Keratin technology infused with vitamins B5 and E • 14 days of first-day-perfect color and shine State-of-the-art gel color meets carefully selected nail care ..
• Size: 0.42oz / 12ml • Keratin technology infused with vitamins B5 and E • 14 days of first-day-perfect color and shine State-of-the-art gel color meets carefully selected nail care • Essie's first 2-in-1 LED gel syst.. 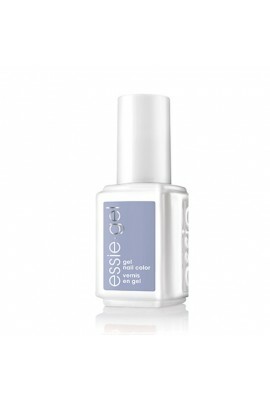 Chic, on-trend gel color from the USA’s nail salon expert, essie. 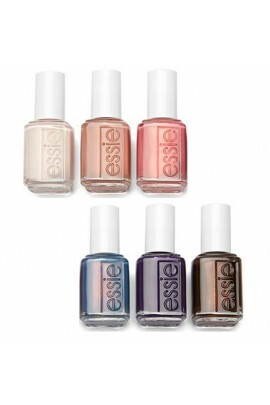 Leave it to Essie Weingarten to fashion a signature palette of gel colors featuring essie’s inimitable style and wit. 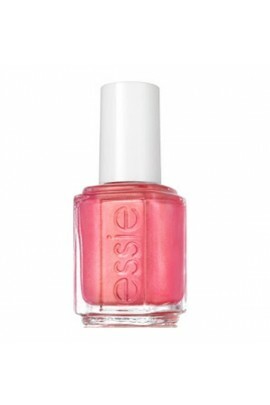 Soft sheer pinks, flattering bright pastels, timeless r..
• Size: 0.42oz / 12.5ml • Keratin technology infused with vitamins B5 and E • 14 days of first-day-perfect color and shine State-of-the-art gel color meets carefully selected nail care • Essie's first 2-in-1 LED gel syst..
Base Coat - This hybrid gel base coat respects the nails. 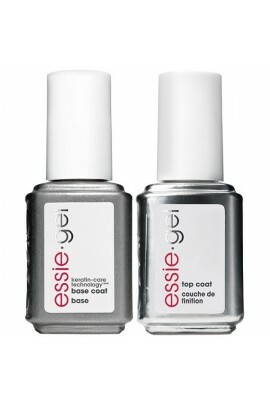 Top Coat - Helps protect nails from braking and seals in the essie gel color. Size: 0.42oz / 12ml • Keratin technology infused with vitamins B5 and E .. 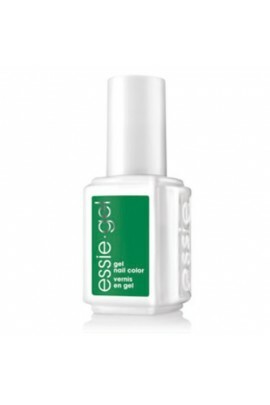 This hybrid gel base coat respects the nails. 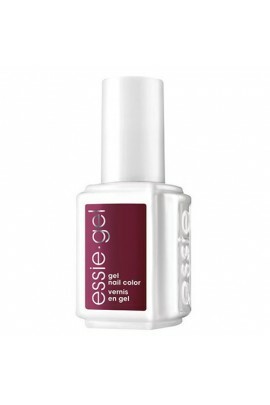 Size: 0.42oz / 12ml • Keratin technology infused with vitamins B5 and E • 14 days of first-day-perfect color and shine State-of-the-art gel color meets carefully select..